Call Koch Park Dental – Martin L. Buchheit, DDS at 314-837-7744. dentist Martin Buchheit, DDS is experienced in diagnosing bite disorders in patients of all ages. Dr. Buchheit is also very experienced with Invisalign clear braces and he can also see if you or your child is a candidate. We can create a successful treatment plan for you. 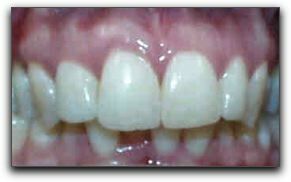 We also perform general dentistry and cosmetic dentistry for St. Louis area dental clients. Is Mouthwash A Must In St. Louis?